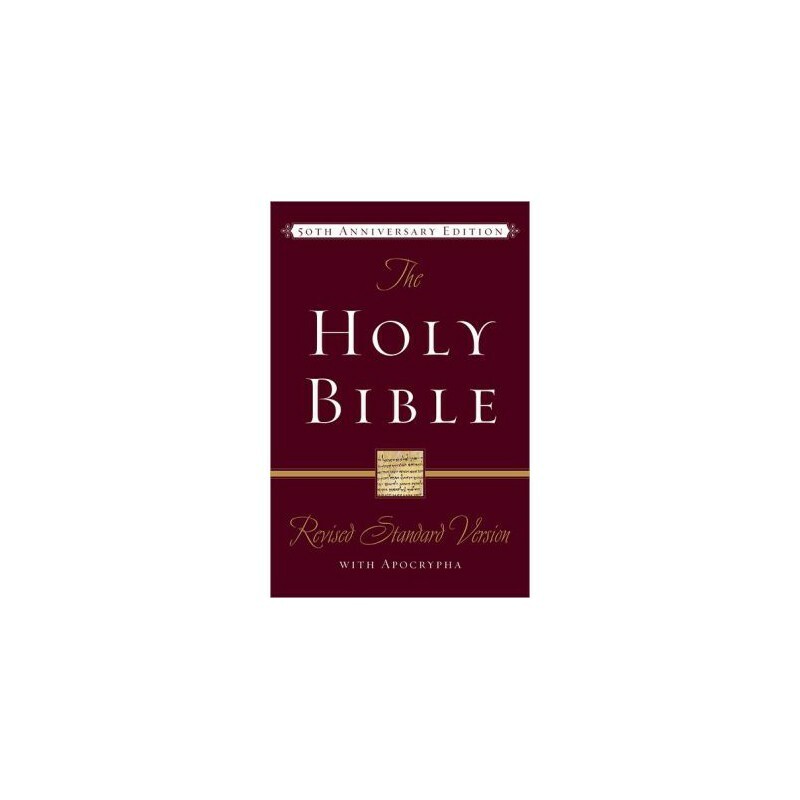 Intended for use in public and private worship, the RSV Bible seeks to preserve all that is best in the English Bible as it has been known and used through the years. 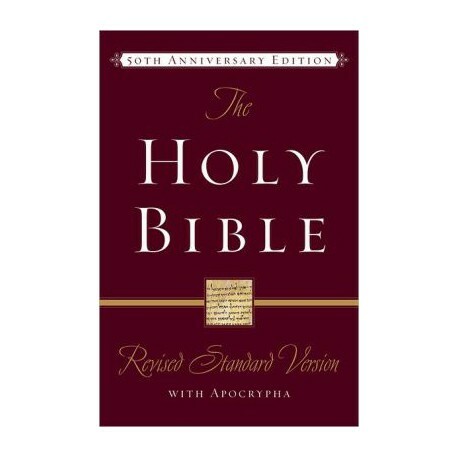 The Revised Standard Version Bible seeks to preserve all that is best in the English Bible as it has been known and used through the years. It is intended for use in public and private worship, not merely for reading and instruction. We [the translators] have resisted the temptation to use phrases that are merely current usage, and have sought to put the message of the Bible in simple, enduring words that are worthy to stand in the great Tyndale-King James tradition. We are glad to say, with the King James translators: "Truly (good Christian Reader) we never thought from the beginning, that we should need to make a new Translation, nor yet to make of a bad one a good one … but to make a good one better."